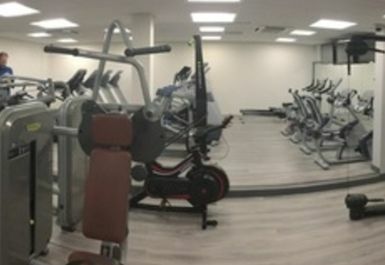 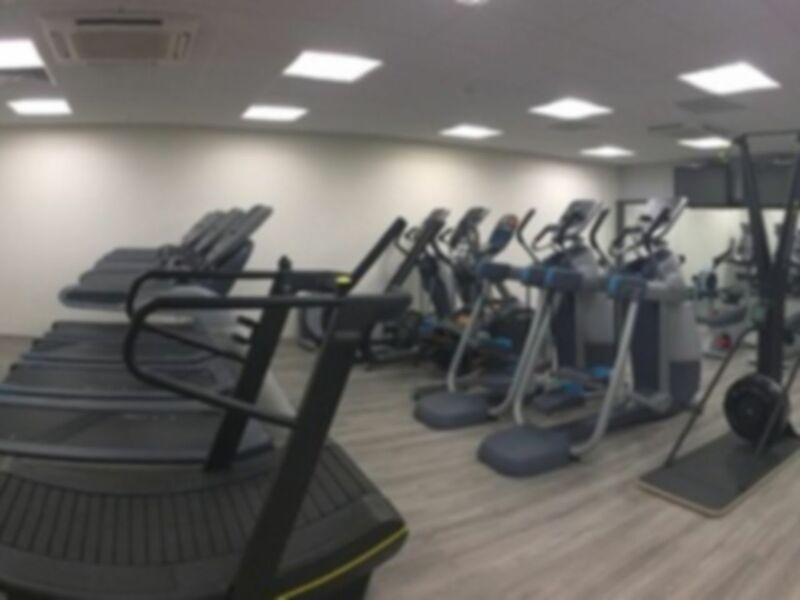 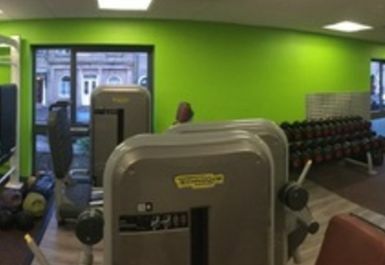 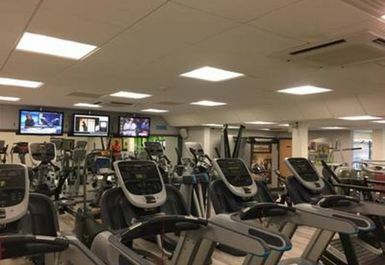 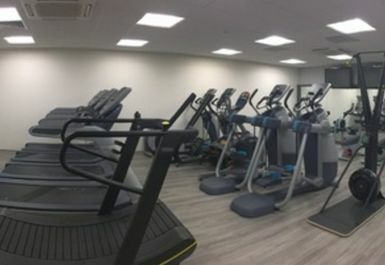 Following a recent refurb, Glossop Leisure Centre now boasts one of the best gyms in SK13! 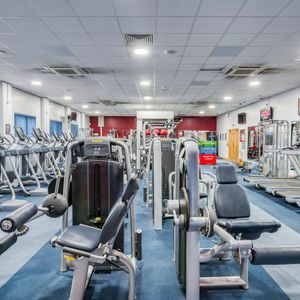 With the very latest technology in the fitness world, you will be spoilt for the choice with the range of treadmills, cross trainers and resistance machines available. 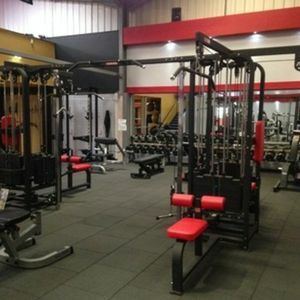 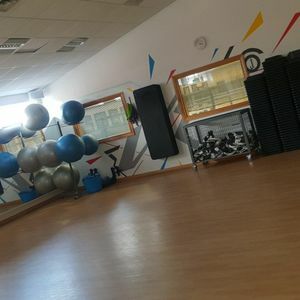 The club also has a functional training area as well as free weights and a punch bag.